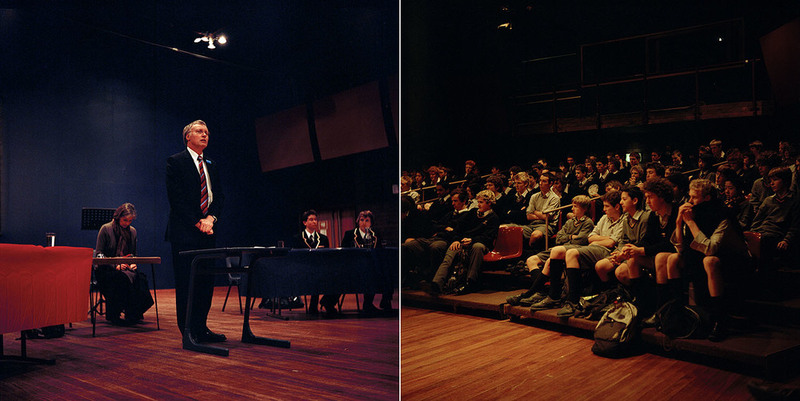 National Party candidate Stephen Franks addresses an audience at Wellington Boys. August 6, 2008. Workers Party candidate Don Franks addresses an audience at an Aro Valley student flat, August 9, 2008. Victoria University student Jasmine Freemantle directs a question to ACT party representative Colin du Plessis as Grant Robertson and Sue Kedgley look on. August 9, 2008. 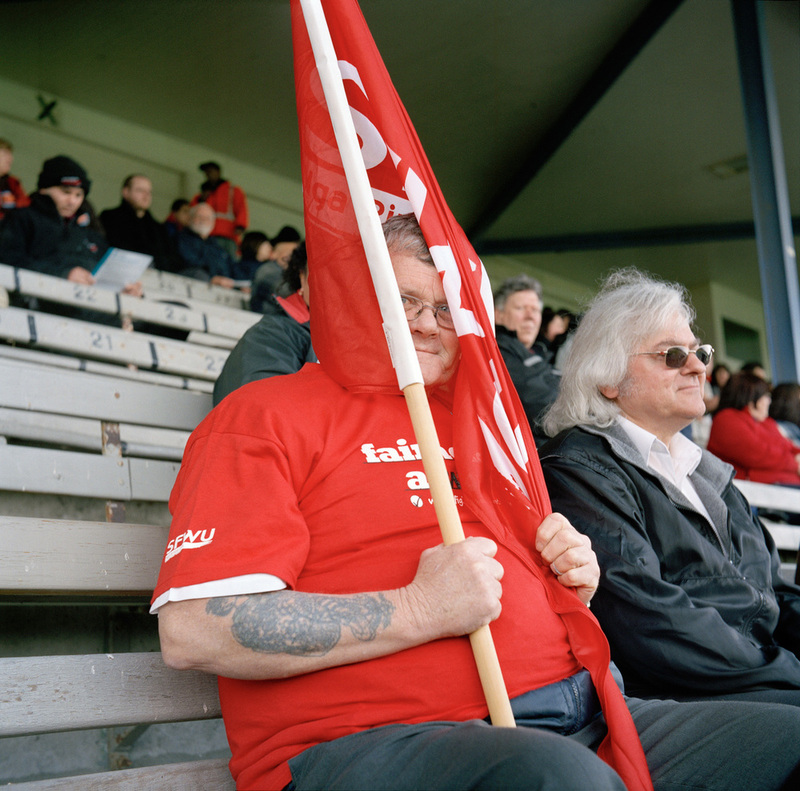 A Service and Food Workers Union member listens to speeches at Petone Recreation grounds. August 11, 2008. VUWSA president Joel Cosgrove asks union leaders a question. August 11, 2008. 2008 Victoria University student union president and Workers Party volunteer. ACT party list MP Heather Roy speaks in a Karori church hall. The audience asks questions at a candidates forum in a Karori church. Workers Party candidate Don Franks holds a sign supporting drivers engaged in wage disputes with the Go Wellington bus company. Stephen Franks, Heather Roy, Sue Kedgley and Grant Roberston chat before taking part in a candidates debate for TV. October 1, 2008. Members of Grant Robertson's team look on as a televised debate between the four main party candidates takes place at the Backbenches pub, Thorndon. October 1, 2008. The Newcastle People's Choir from Australia perform at a pre-election concert, October 4, 2008. Electrical Printing and Manufacturing Union leader Andrew Little addresses the audience, October 4, 2008. 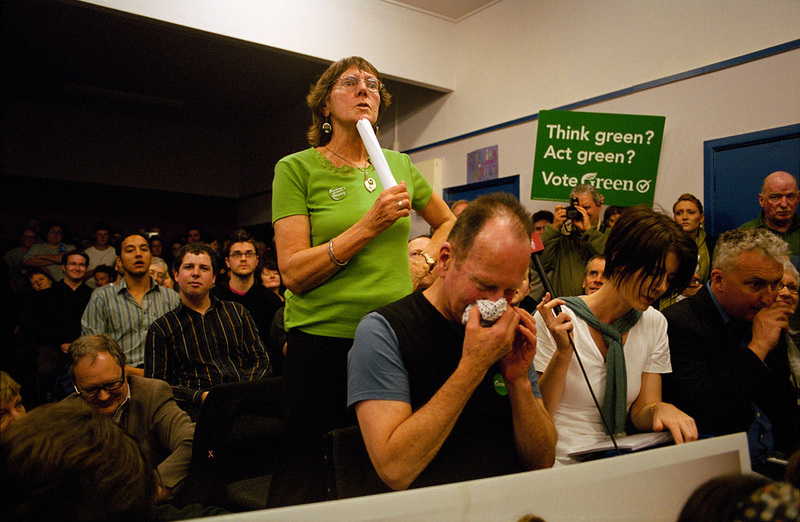 Members of the audience question the candidates at Aro Valley hall, October 2008. MC for the night Brian Crump reacts to an answer from one of the candidates at a public forum in the Aro Valley community hall, October 2008. Workers Party candidate Don Franks performs a song written for the 2008 election. Aro Valley candidates forum, Aro Valley Hall, October, 2008. 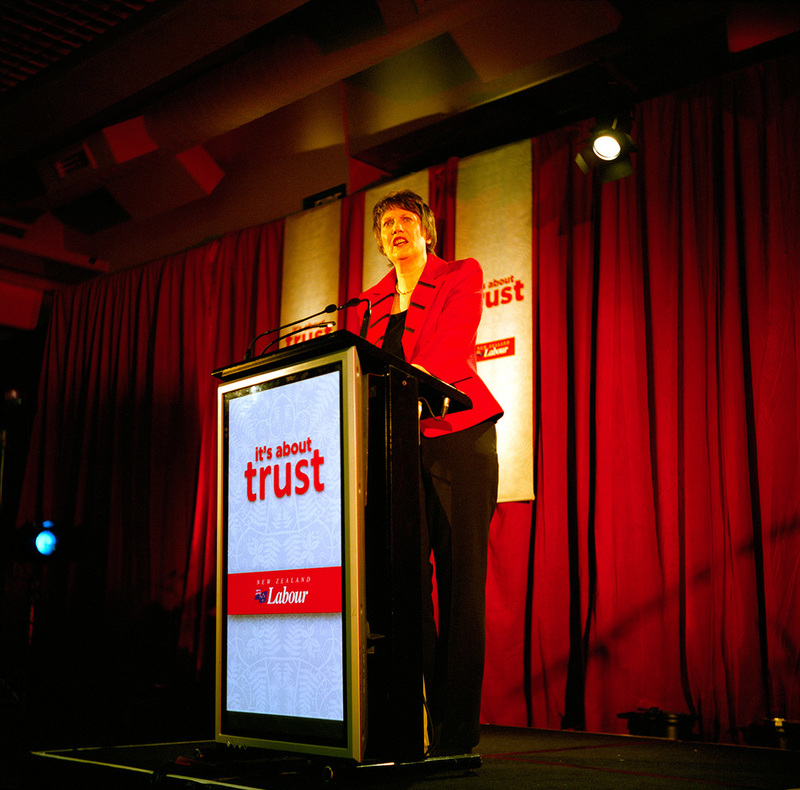 Incumbent PM Helen Clark addresses members of the Labour Party, October 19, Te Papa. PM Helen Clark talks to the media while a security guard keeps watch. October 19, Te Papa. Progressive Party candidate David Somerset speaks at a Northland community meeting, October 21, 2008. Volunteers at the 'Labour Factory' assemble letters promoting the Labour Party for every registered voter in New Zealand. ACT MP Heather Roy deploys a cardboard cutout near the exit of a Karori Grey Power meeting. Independent candidate Al Mansell addresses the audience at the Kelburn candidates forum. Al Mansell's taser lies smashed after being destroyed with a hammer as part of his candidate speech. 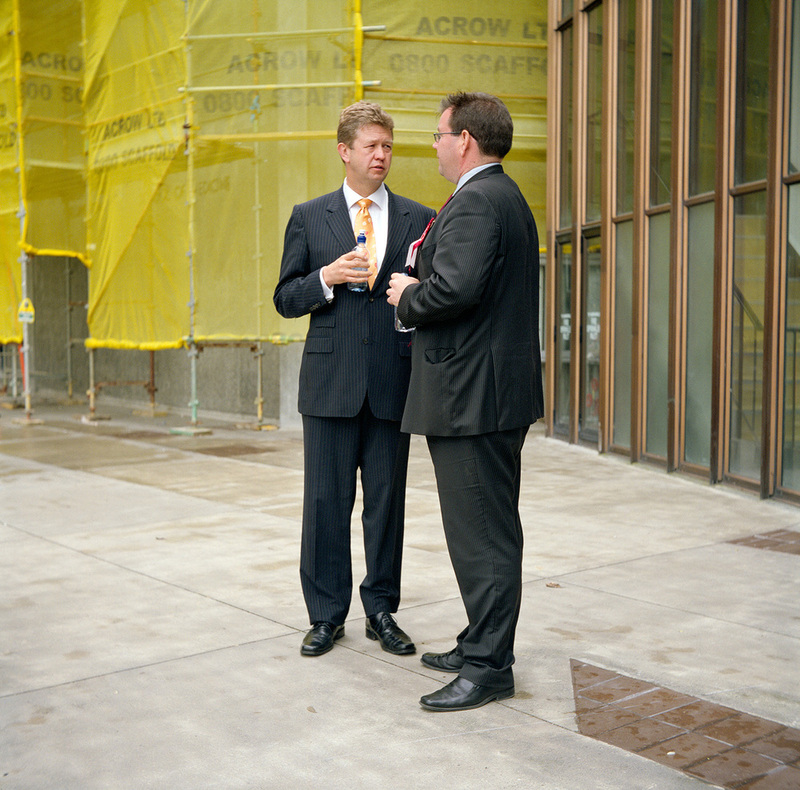 David Cunliffe and Grant Robertson talk before speaking to medical staff at Wellington hospital. Grant Roberston's campaign office, November 6, 2008. 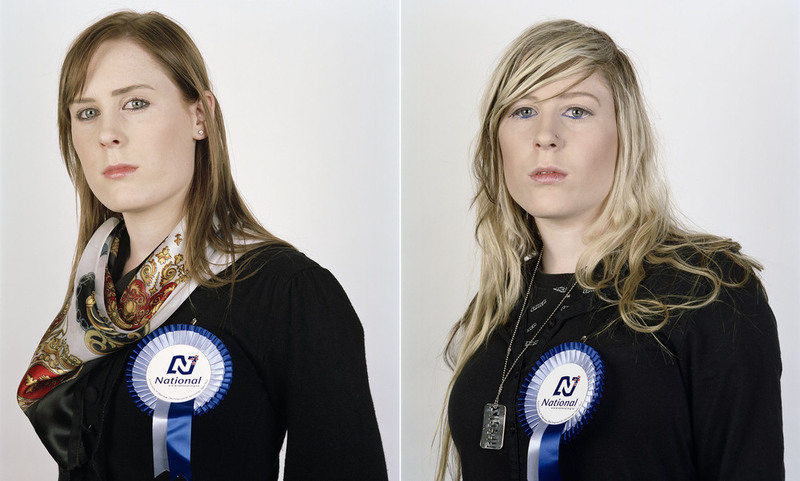 Activist Maria Van Der Meel ran her own campaign encouraging New Zealanders to vote. A Mount Victoria resident comes out to meet the Labour team with his own message. November 7, 2008. 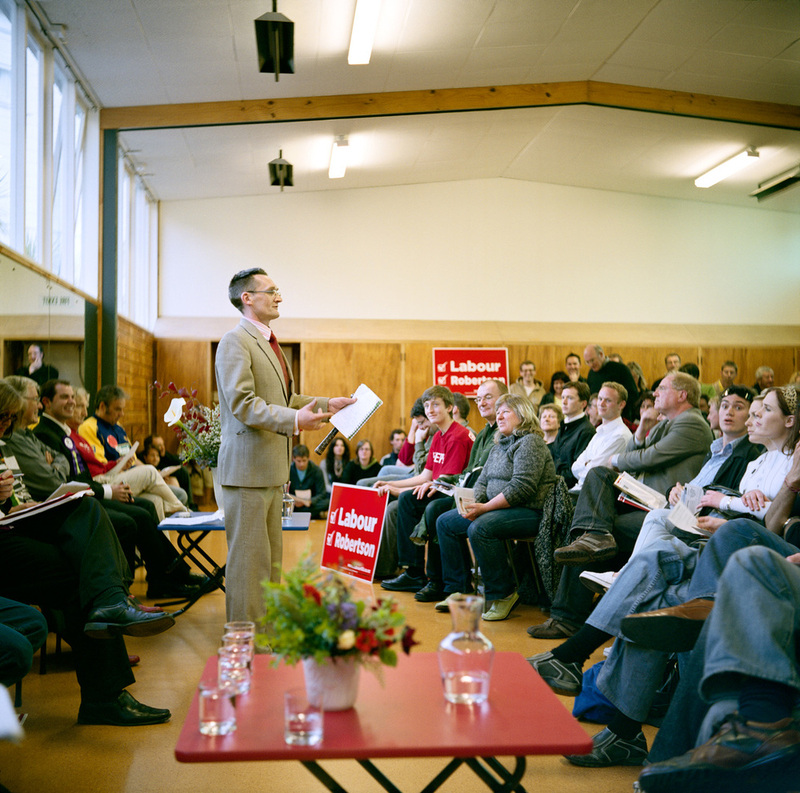 National party candidate Stephen Franks surrounded by Labour party supporters, Thorndon, November 2008. Sam Mackay, Labour team volunteers organiser. The last day of campaining. National Party volunteer Jordan Williams taunts Grant Robertson's team outside Parliament. 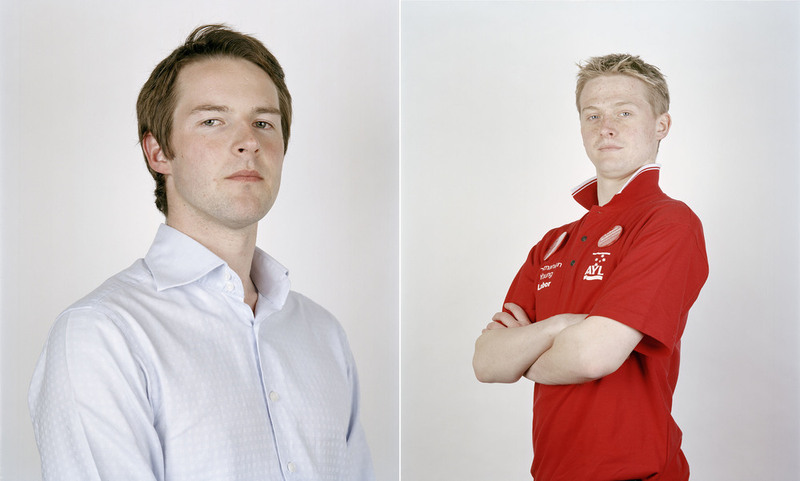 November 7, 2008. The last day of campaigning. 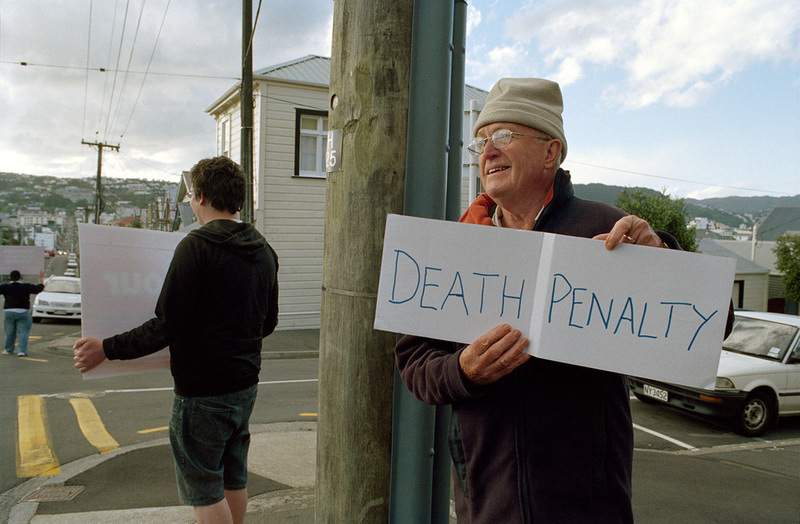 Grant Robertson's team is given a message by a member of the public as they drive through Wellington. November 7, 2008. Members of Grant Robertson's team watch as results come in from individual polling booths. 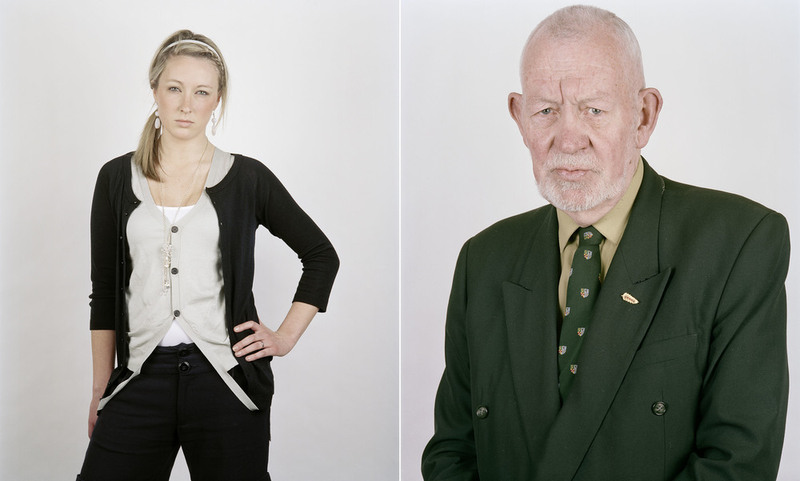 Grant and his partner Alf watch as election results for Wellington central come in. Members of Grant's team react to his victory in the Wellington electorate in the midst of Labour's defeat in the national polls. Grant Robertson watches as Helen Clark announces her resignation following Labour's defeat in the polls.